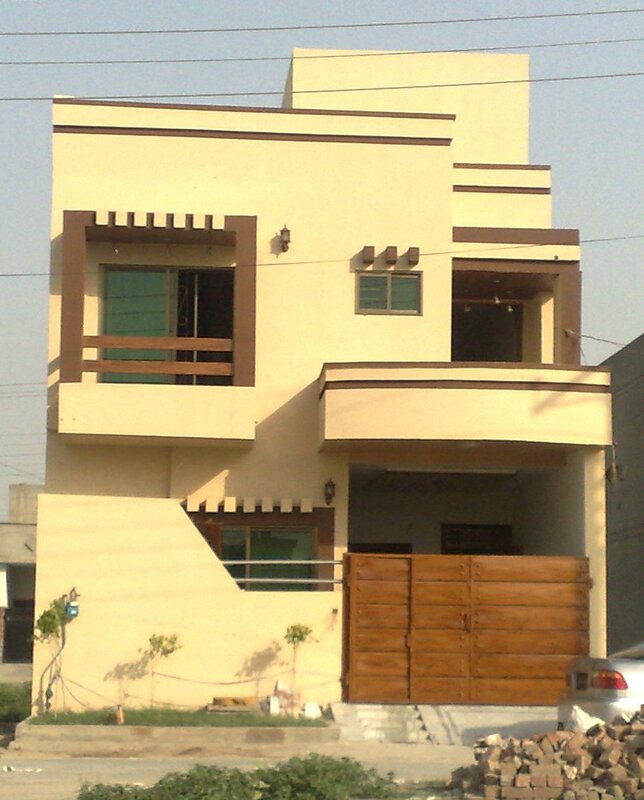 House for rent in Quetta chiltan housing airport road. the house is at very good location of chiltan housing scheme. it is in good condition. recently got vacant. nearby places chiltan hosuing’s commercial market area. public park. school. mosque. close to bus way of baleli road. water, sui gas, electricity, sewerage, security and other facilities are available.